Front End Front is a social network that allows developers to ask questions, show case their past work and current projects, share relevant industry news, and interact with their peers. Similar to Hacker News, this platform focuses on just developers and socializing with other developers. 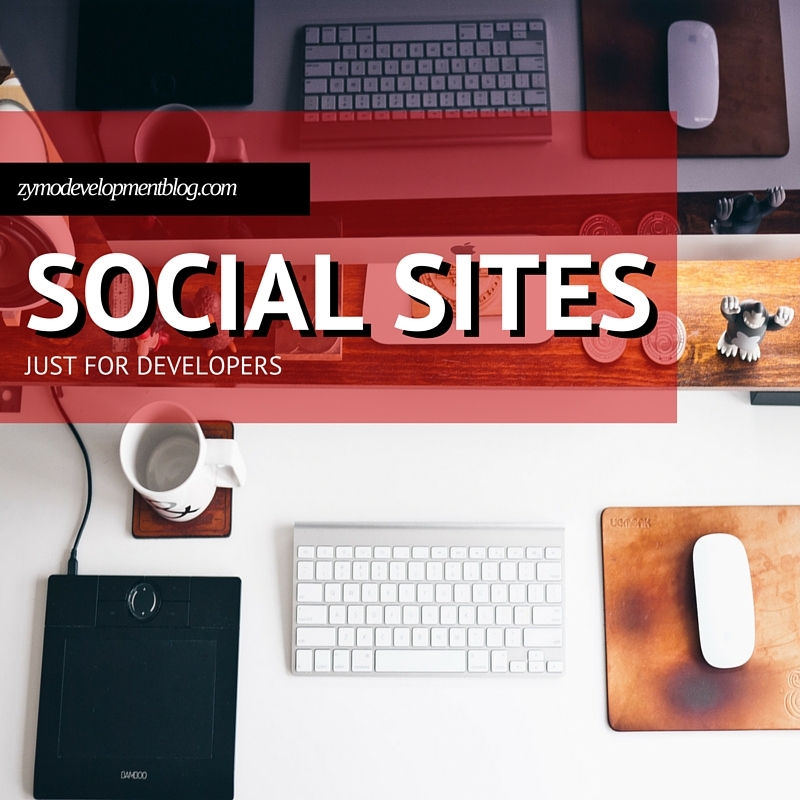 We love this social media site for Web Developers! In July, SitePoint launched a social news site call "Versioning". Versioning is pretty much the same thing as SitePoint's daily email newsletter, but with a Reddit vibe. Filled with great conversations about industry topics and problem-solving, this is a valuable social resource to add to your list. 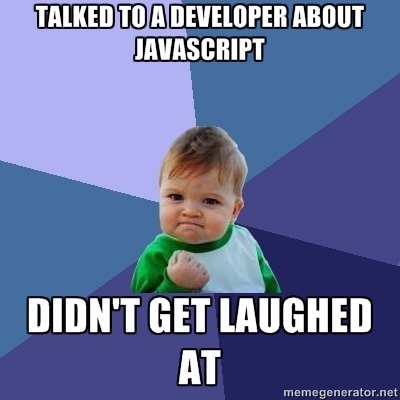 Need to brush up on some app and web development skills? Pineapple is for you. With discussions and submissions featuring tutorials, how-to's, and other guides to help you learn new skills or sharpen existing ones, all while harboring social interactions. Give you one guess what this one is about! Web Designer News's purpose is, as they put it, is "to provide web designers and developers with a single location to discover the latest and most significant stories on the Web." Basically, they scour the internet for the best blogs, social media, and news channel and compile it into one essential list of news for the day. Growth hacker has the same vibe as front end front, pineapple, and pretty much every other developer social network on here (we like what we like, ok?!) We like the "must read" filter when we've only got a few minutes, and the job posting board is great when looking for new opportunities. Intel's Developer portal has an excellent post outlining a few more social media websites for web developers. Check it out here. Do you know of other social networks and communities just for developers? We'd love to hear about them! Tweet at us or leave a comment on the channels below!